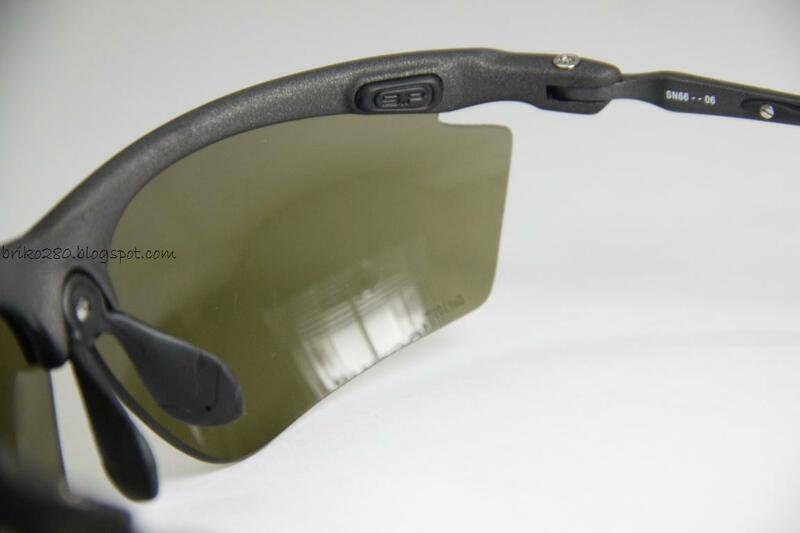 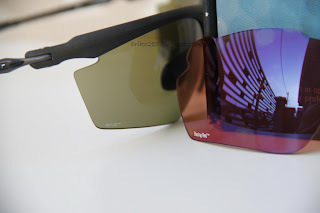 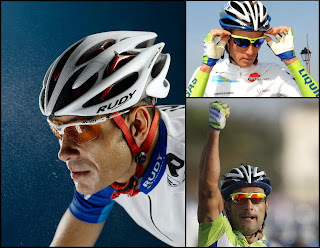 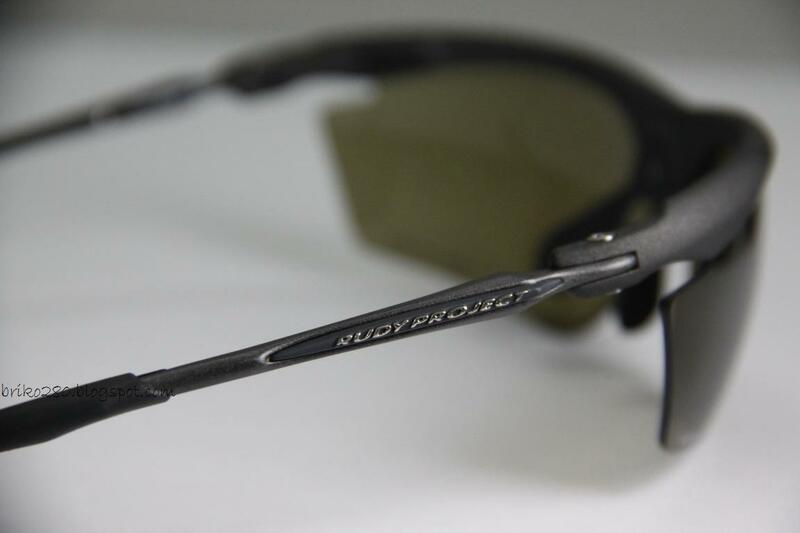 innovative Rudy Project features: the Safety Project Antishock Megol Pads and stainless steel perforated grill that allows for optimal airflow to prevent fogging – both industry firsts! create a vibration dampening system. 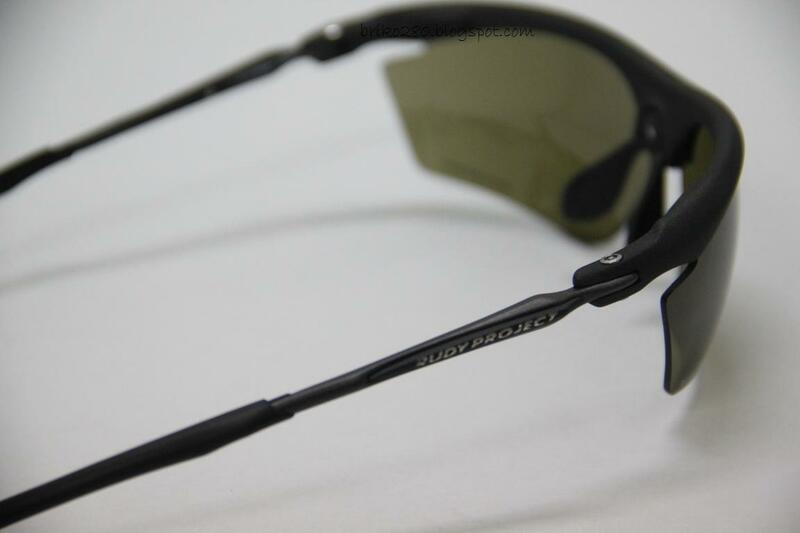 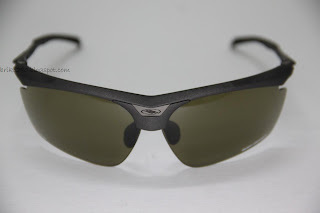 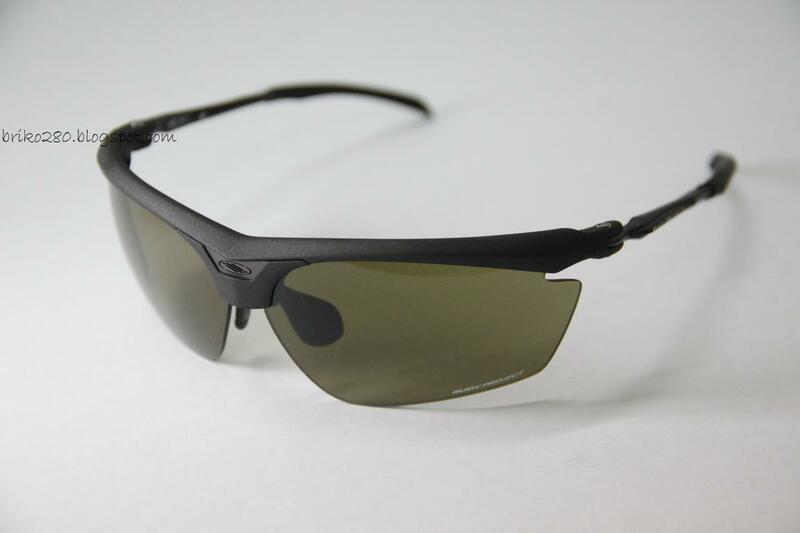 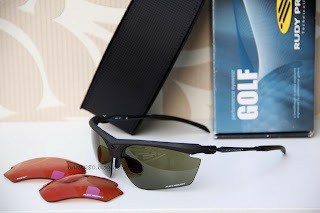 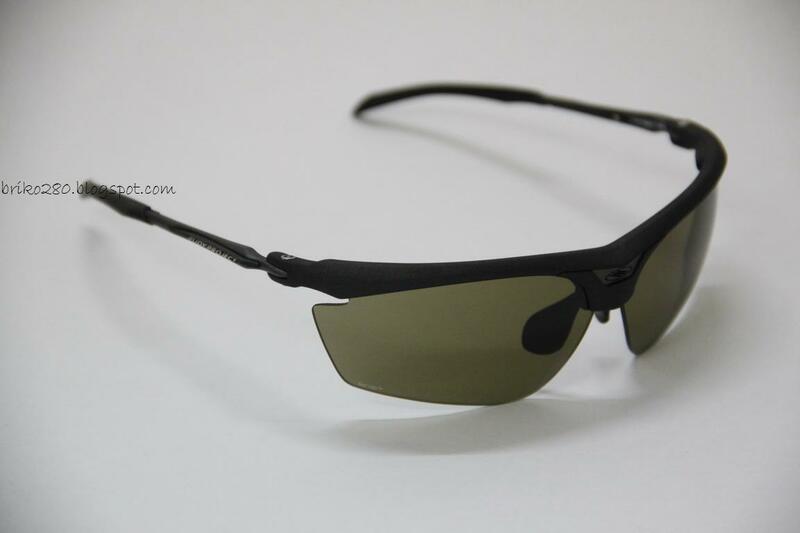 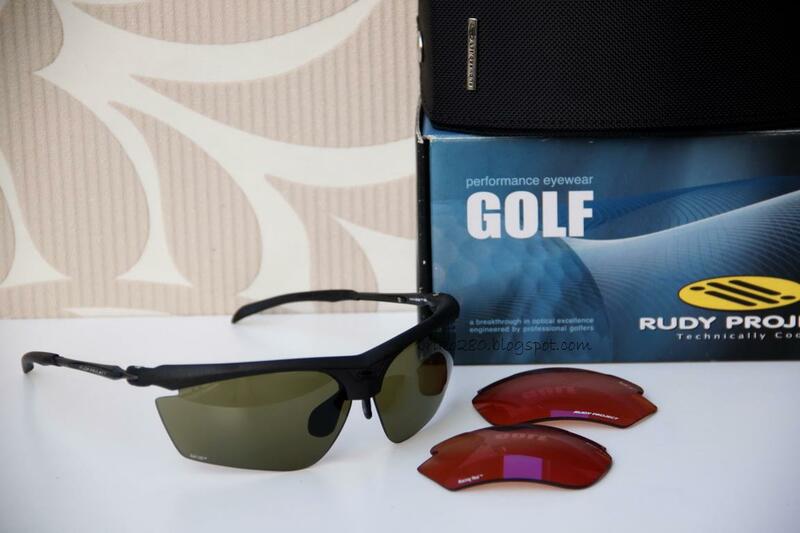 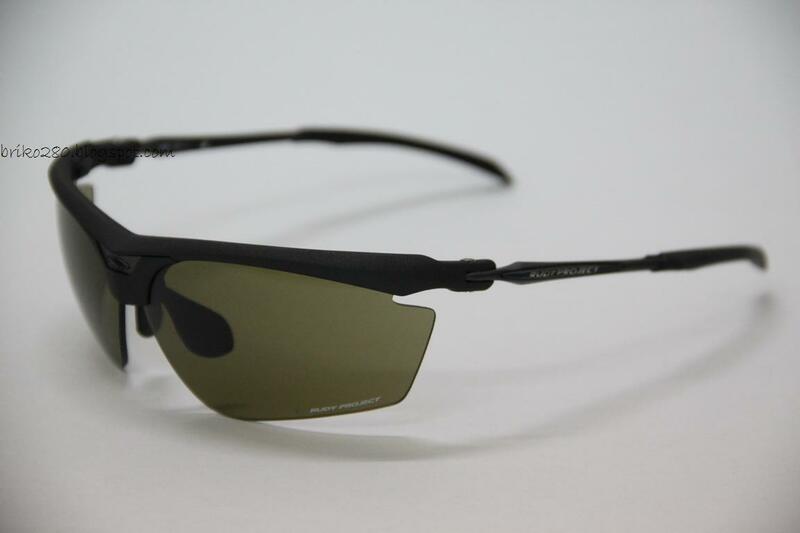 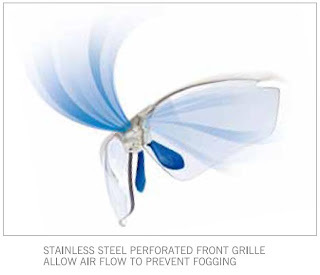 Combine this with the latest, fully adjustable Ergonose IV nose piece, 360° fully adjustable temple tips and an unbelievably simple and intuitive Quick Change™ system for lens removal and exchange, you get a completely customized fit, versatile eyewear piece with fog‐free optics and all‐day comfort.